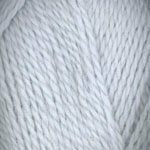 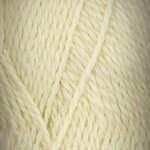 The same beautiful high quality 100% highland wool you have come to know and love in Galway Worsted and Galway Chunky now in a sport weight. 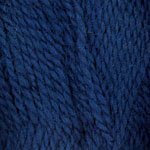 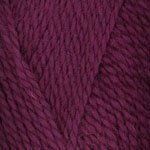 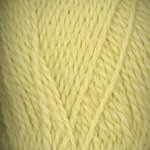 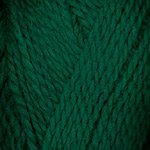 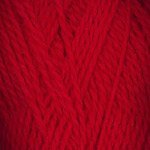 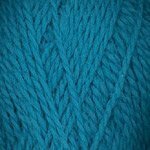 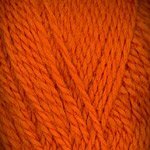 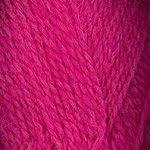 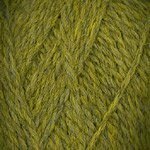 Available in a wide range of beautiful colors with the perfect ply, outstanding stitch definition, and put up in adorable 50 gram skeins that are the perfect size for colorwork. 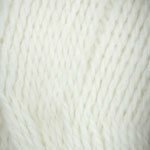 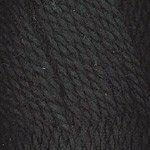 Cables, Fair Isle, argyle, textured stitches, simple stockinette, felting, sweaters, hats, cowls, scarves, the possibilities are endless! 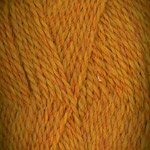 This yarn is a work horse! !